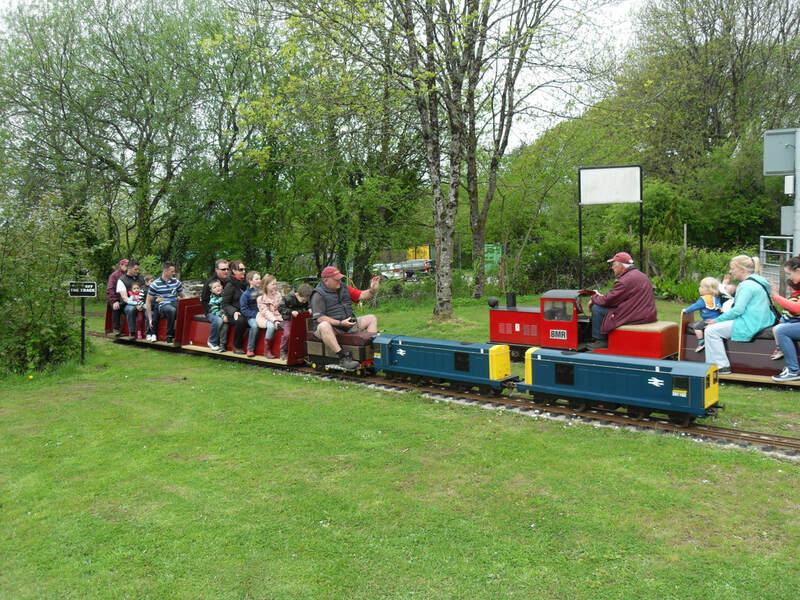 Located in over 4 acres of woodland adjacent to the Parc Slip nature reserve, Bridgend Miniature ​Railway is a great day out for all the family. Visit us on an open day for rides on the trains, to have a picnic or have a snack, a drink or an ice cream from our five star rated kitchen. Have an amazing day with something to appeal to kids of all ages! Come along and see us, you won't regret it!